A new Alien game seems to be on the horizon for us, if a recent Twitter post by Geoff Keighley is to be believed. 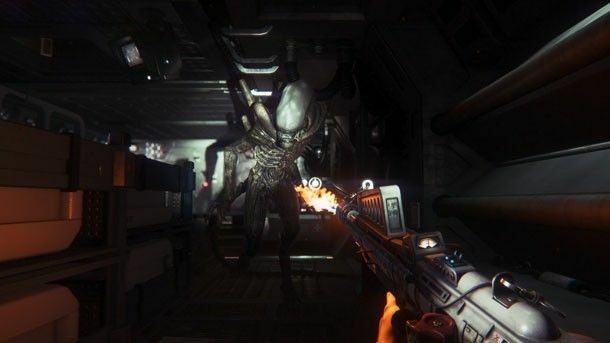 For all we know, it could even be Alien Isolation 2. Nothing firm has yet been stated as of yet, and we’re working with little other than assumptions here, but we do have a few facts straight, and those are pretty damn exciting on their own already. In short – Weyland-Yutani are at it again, and something related to the Alien universe is coming. 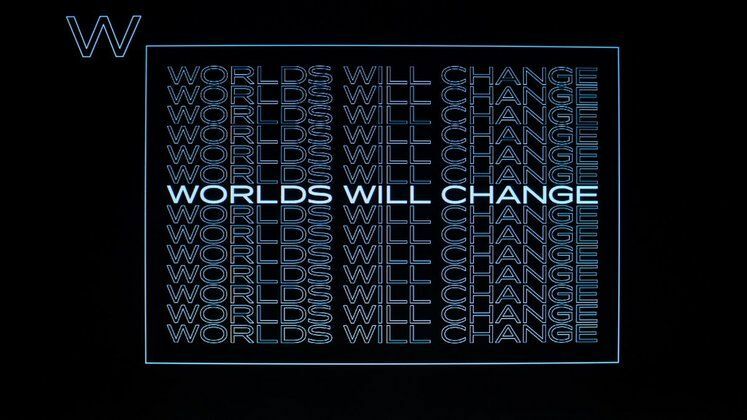 Geoff Keighley, a rather prominent Canadian video-game journalist and presenter, and the producer of The Game Awards, has tweeted a mysterious image picturing a familiar interface showcasing “Worlds will change” over and over again, with a stylised ‘W’ in the upper right corner of the screen. Keighley has noted that something related to said picture will be popping up on the 6th of December, on his Game Awards, so we might be in for something particularly interesting for the fans of the good old Xenomorph.